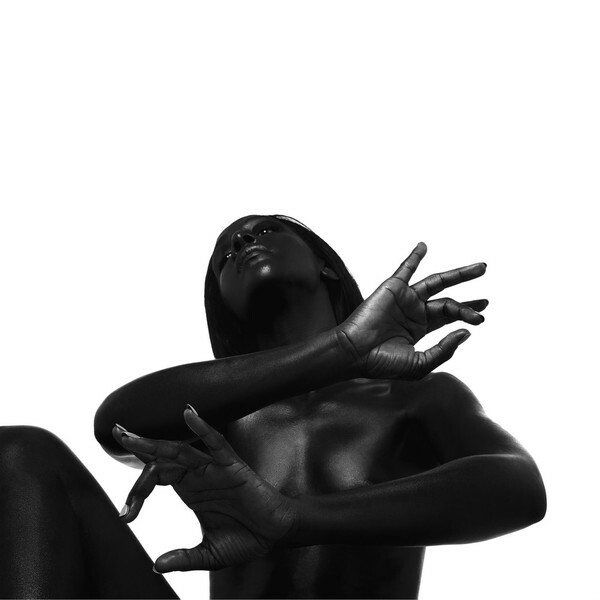 Post-Blackheart I have high expectations for any Dawn Richard release but they aren’t met here; especially surprising given this is produced by Kingdom whose production is too bloated for her style. Gone is Dawn’s clever lyricism from Blackheart which was at times abstract, metaphorical and personal. Infrared is thematically promising but never really goes anywhere.